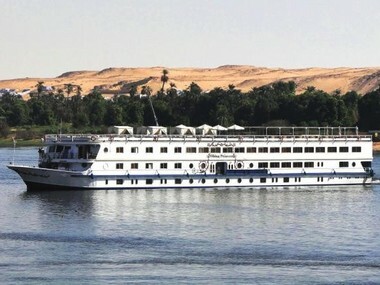 The Amber is an traditional ‘dahabiyya’ and is outfitted in colonial style with oriental and Egyptian touches. 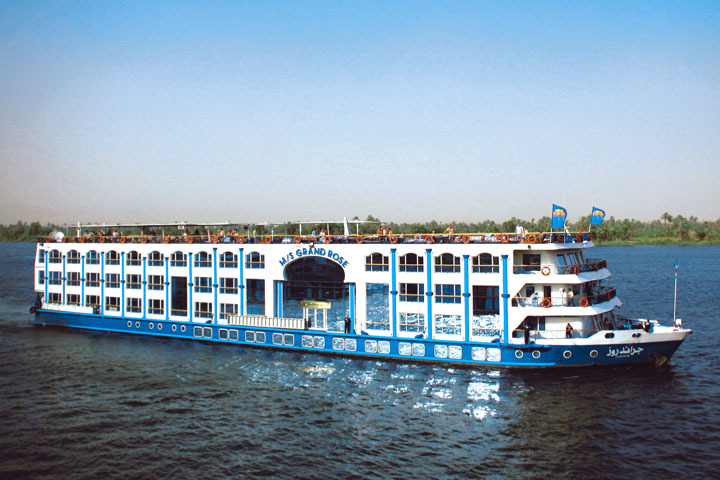 An unforgettable fusion of matchless wonders and unparalleled luxury, this 7 night cruise offers the very best that Egypt has to offer. 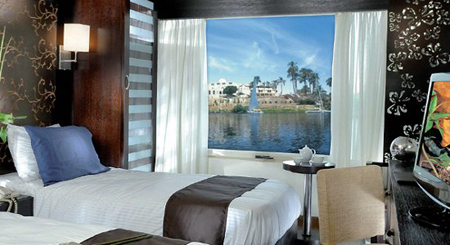 Each of the 30 suites are individually designed to provide an ideal environment in which to relax and enjoy the splendours of the Nile. 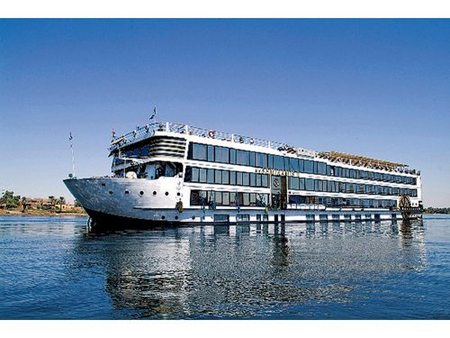 The newest addition to the Viking fleet the deluxe Royal Viking offers excellent facilities and accommodation. Launched at the end of 2008, the M.S Nile Premium’s ambience is sophisticated and chic. The newly refurbished Viking Princess is part of the established Viking fleet, well known for their warm and friendly service. 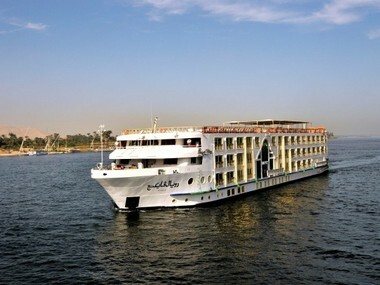 Elegant and sophisticated, this is one of the most beautiful ships sailing the Nile today. 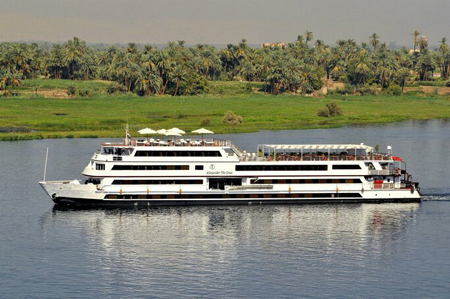 A cruise is the perfect way to enjoy the splendour and beauty of the River Nile and the MS Semiramis is the perfect vessel to take you on your journey of a lifetime.